[color=rgba(0, 0, 0, 0.8)]I’m your average Californian world traveler. I’ve always loved cats, and dream of someday having my own (or doggo), but I cross many international borders, and fear it will be too difficult. The road is often lonely and I always want to play with stray animals to alleviate this feeling, but they’re usually too afraid of people. 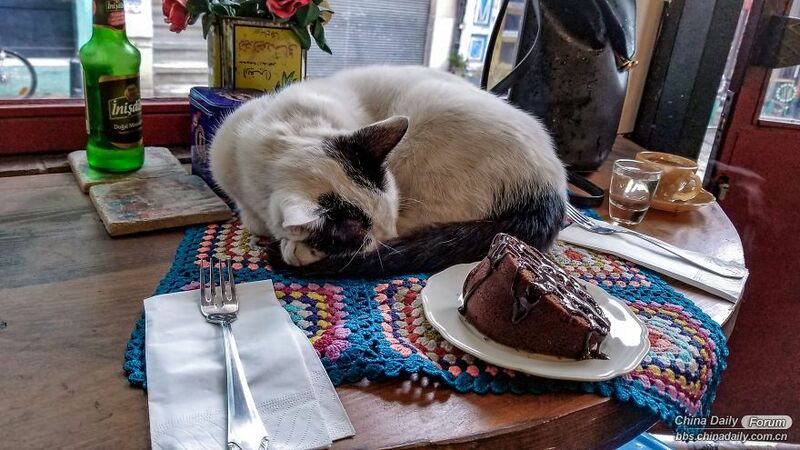 When I arrived for a two-week sight-see in Turkey, I couldn’t believe how many stray kitties roam the streets and cafes, and how aggressively friendly they are! If I stood in one spot for just a few minutes, it was guaranteed that one would come running to be stroked… and then soon after, another! 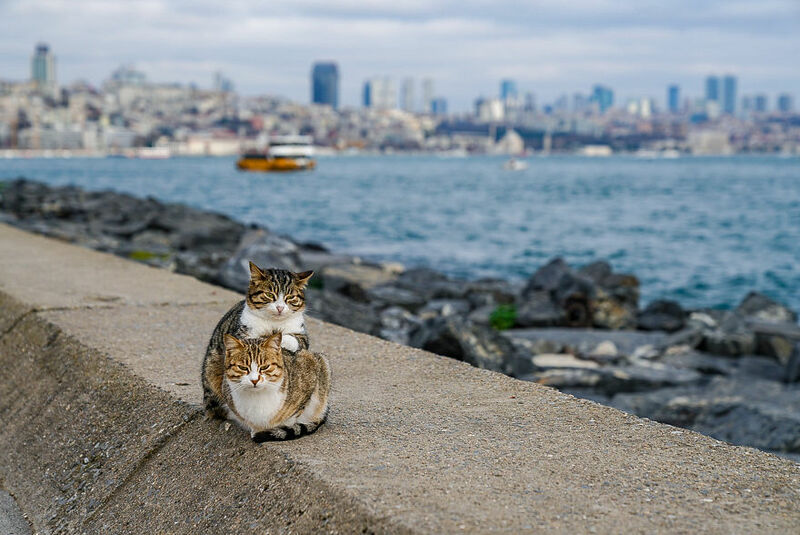 I believe it is a reflection of the warm hearts of the Turkish people, who have taken it upon themselves to care for these animals, feeding them and even building them adorable houses. 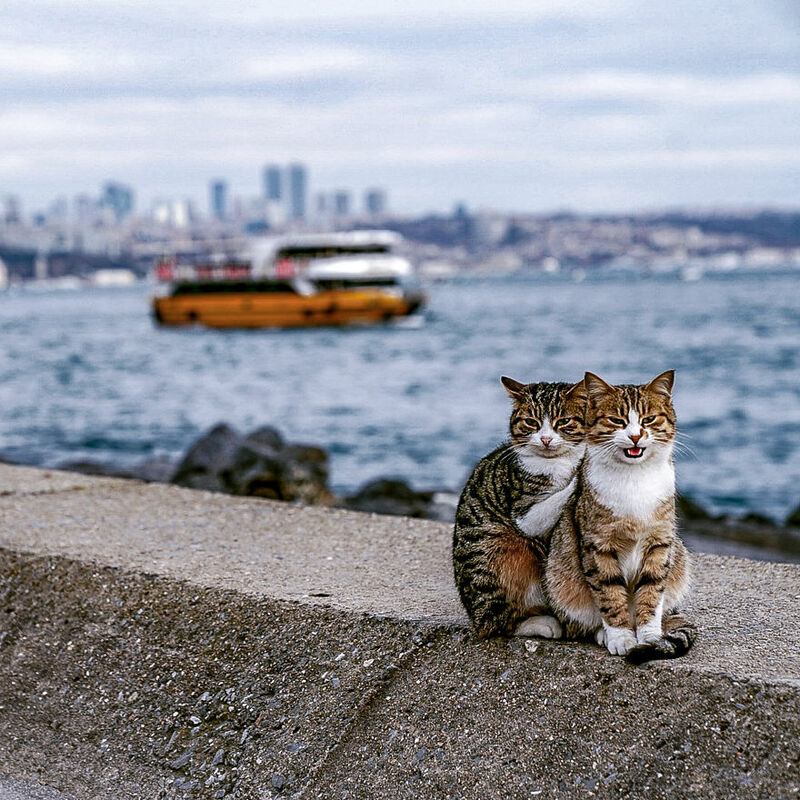 [color=rgba(0, 0, 0, 0.8)]One day, I was strolling the Bosphorus Canal and I saw something I’ve never imagined possible: two cats just cuddling each other, inseparable. 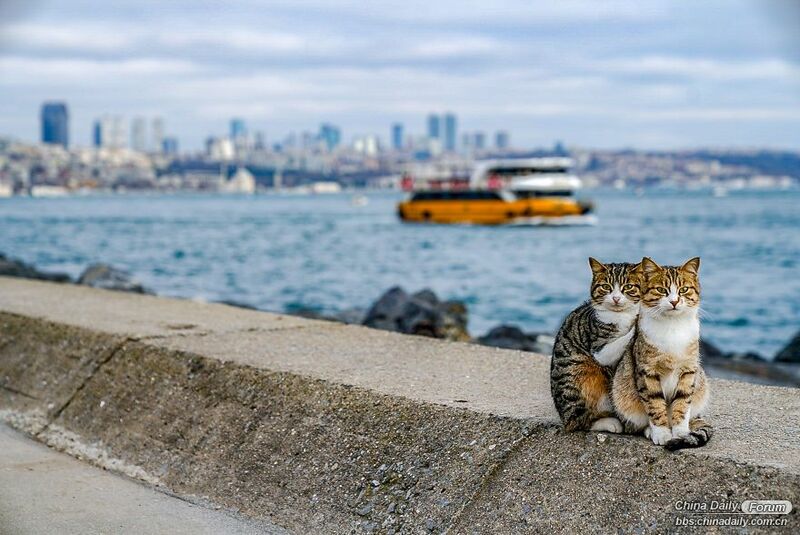 I’ve never seen any cats, let alone strays, behave like this. As I quickly snapped photos, I wondered if anyone would believe it wasn’t staged but then, who could ever possibly pose cats like this? Who would even try? Life’s too short for that! [color=rgba(0, 0, 0, 0.8)]Needless to say, I loved Istanbul and can’t wait to return. I miss the kind people, the scrumptious food, and of course, the little furry ones. I wonder if some of them, too, miss me back. Aw. Hehe. [color=rgba(0, 0, 0, 0.8)]If you need some kitty snuggles, or you don’t believe me, go see for yourself! They’re waiting.